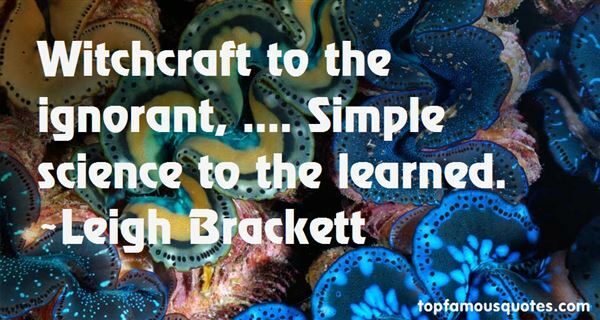 Reading and share top 2 Leigh Brackett famous quotes and sayings. 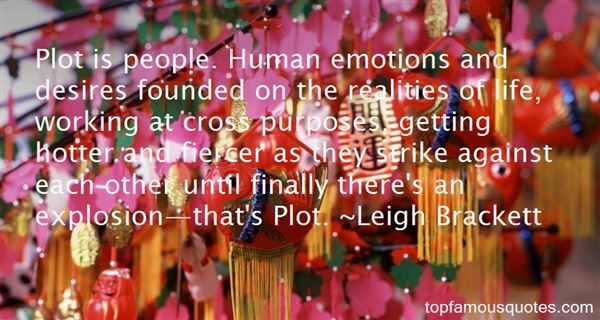 Browse top 2 most favorite famous quotes and sayings by Leigh Brackett. A grain in the balance will determine which individual shall live and which shall die - which variety or species shall increase in number, and which shall decrease, or finally become extinct."